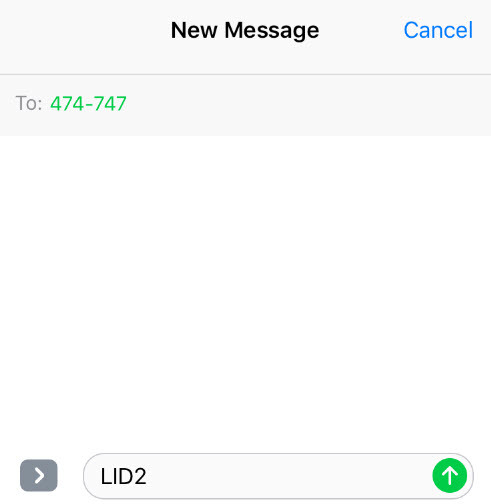 If you’d like to sign up to receive important news and updates from the district via text messages, you can send a text message to the number 474747 with the words LID2 and you’ll be registered. Hurricane Harvey produced more than 31 inches of rain in the areas of Sugar Land, Texas protected by Fort Bend County Levee Improvement District No. 2 (FBC LID 2), flooding over 200 homes and coming within inches of flooding hundreds more. Harvey also produced a modern flood record on the Brazos River, and thousands of homes were protected from even deeper flood waters by FBC LID 2. Harvey produced two different floods for the residents of FBC LID 2, and any attempt to prevent future home flooding starts with a close look at what happened during the last week of August 2017.